The 27th Annual California Lemon Festival is September 29 & 30, 2018! Come join us for a weekend of family fun, food, and entertainment in Goleta, CA! For the past 26 years, the Lemon Festival has been the biggest celebration in the Goleta area and it keeps getting better each year. 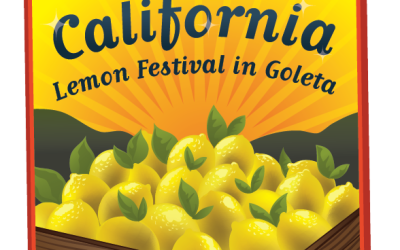 Be sure to join us on September 29 & 30, 2018, for the 27th Annual California Lemon Festival in Goleta.